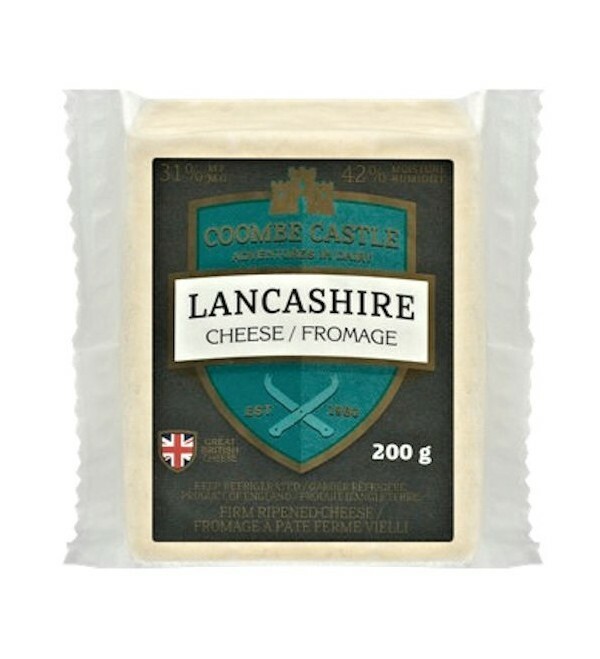 Coombe Castle Lancashire Cheese is made by blending the curds from 2 or 3 separate days, milling and pressing into traditional moulds and aged 4 - 12 weeks. Imported from England. 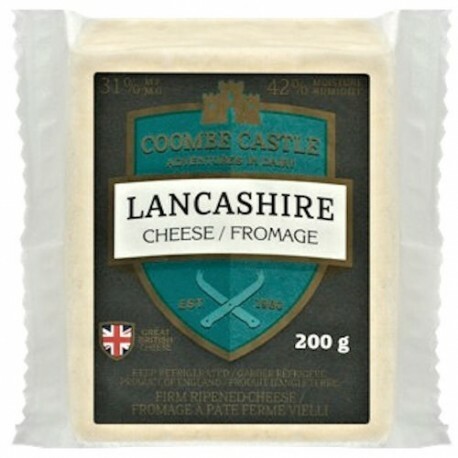 Coombe Castle Lancashire Cheese is made by blending the curds from 2 or 3 separate days, milling and pressing into traditional moulds and aged 4 - 12 weeks. This unique process gives it a fantastic texture when heated and it is recognised as one of the best melting cheeses! A very creamy, buttery, taste with an eggy nose. Imported from England.